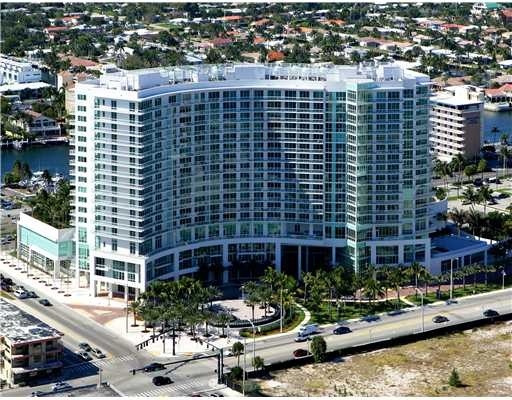 Plaza at Oceanside of Pompano Beach is located in the heart of the Pompano Beach redevelopment area and has 17 stories with 186 residences. Read more about Plaza at Oceanside. Plaza at Oceanside ammentities include restaurants, outdoor cafes, shopping boutiques, heated pool and spa, wine room, card room, tennis courts, sauna and fitness room and numerous other luxury ammentities. Plaza at Oceanside has gorgeous views of the ocean and intracoastal waterways that is only one block away from the white sand beach of Pompano. Eric Miller and Associates, are always available to help you buy or sell real estate in the area and will be happy to show you Plaza at Oceanside. You can Contact us directly at (954) 383-8170.